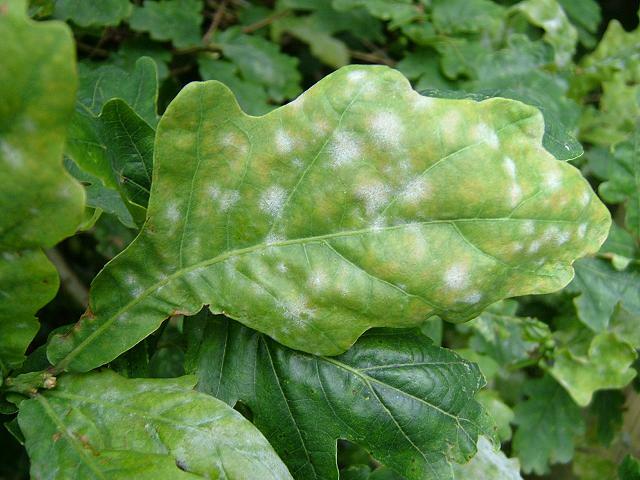 Species found on oak leaves in Cann Woods, Plympton, Plymouth, Devon. 03.07.06. SX533594.